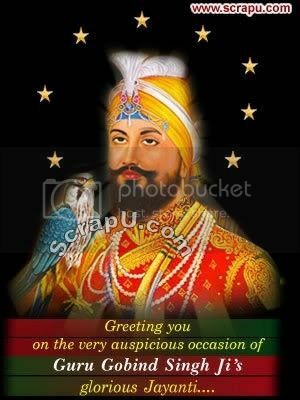 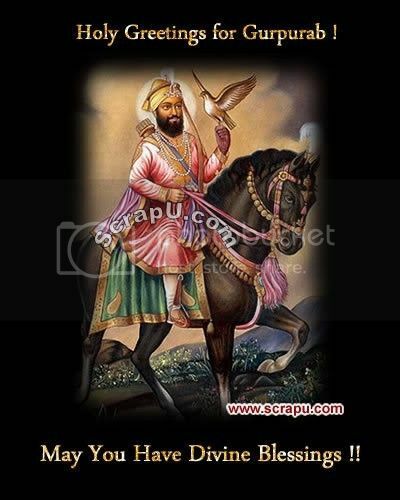 Guru Gobind Singh was the Tenth Guru of the Sikhs. 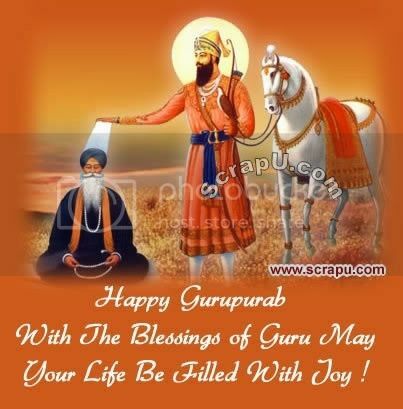 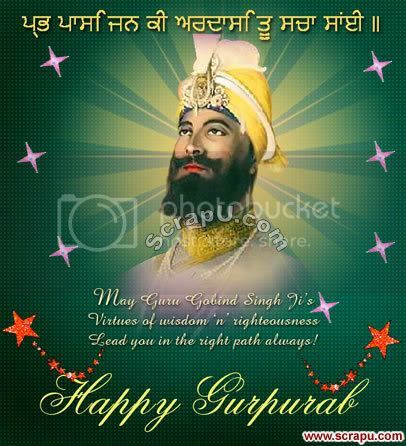 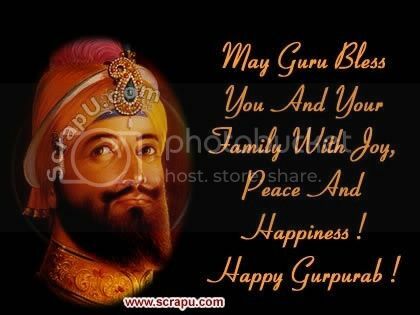 He was born in Patna, Bihar in India in 1666 and became the tenth Guru of the Sikhs on 11 November 1675, at the young age of nine years, succeeding his father Guru Tegh Bahadur. 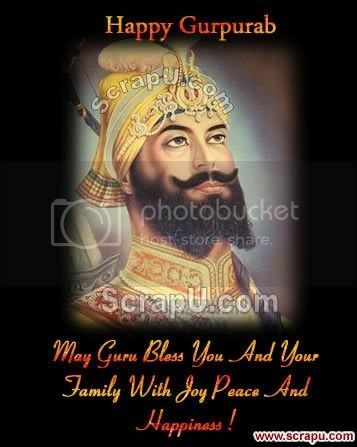 He fought twenty defensive battles with the Mughals and their alliances, such as Rajas of Shivalik Hills.